This workbook contains contains supplemental grammatical exercises for each of the 133 lectiones (lessons) in Familia Romana (Lingua Latina Pars I). 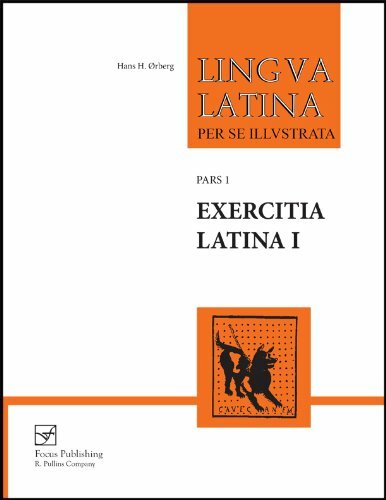 Hans Ørberg’s Lingua Latina per se illustrata is the world’s premiere series for learning Latin via the Natural Method. Students learn grammar and vocabulary intuitively through extended contextual reading and an innovative system of marginal notes, giving students the opportunity to learn Latin without resorting to translation. Further information on Familia Romana and all titles in this widely adopted series can be be found at www.hackettpublishing.com.